As usual Galaxy Note 6, this is likely to be the most expensive smartphone, which will release the company, characteristics hint. But because the relevance of the budget version really is. 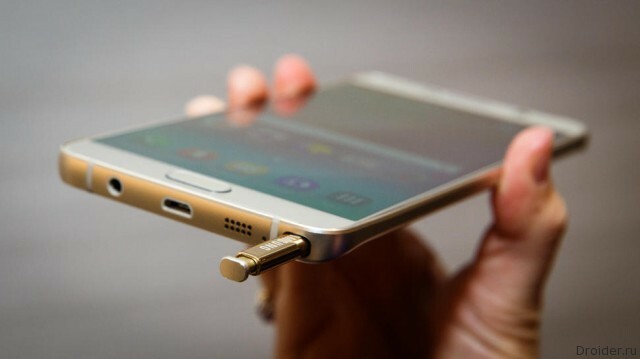 so, we know that soon we are waiting for fresh phablet Samsung Galaxy Note 6. He is predicting 6 gigabytes of memory, Snapdragon 823, 5.8-inch screen with QHD resolution etc. But we have already heard. 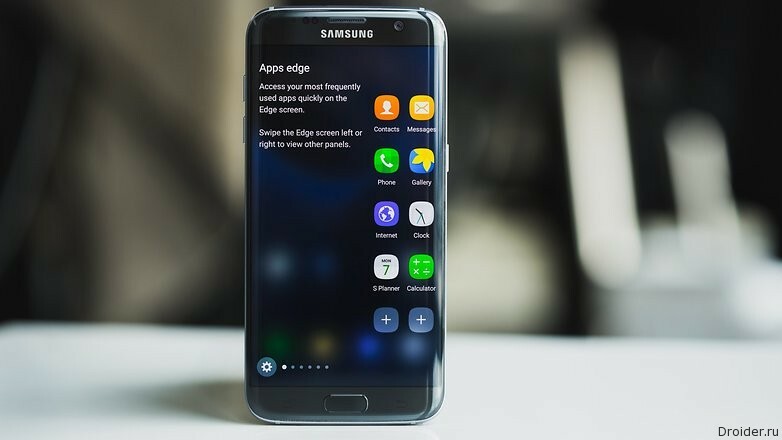 Of the new today network spoke about the fact that Samsung is preparing a lightweight version of the device budget, which can get the name Galaxy Note 6 Lite. That's called a campaign in the official press release, although, of course, this is just an advertising campaign than a real trade-in program. 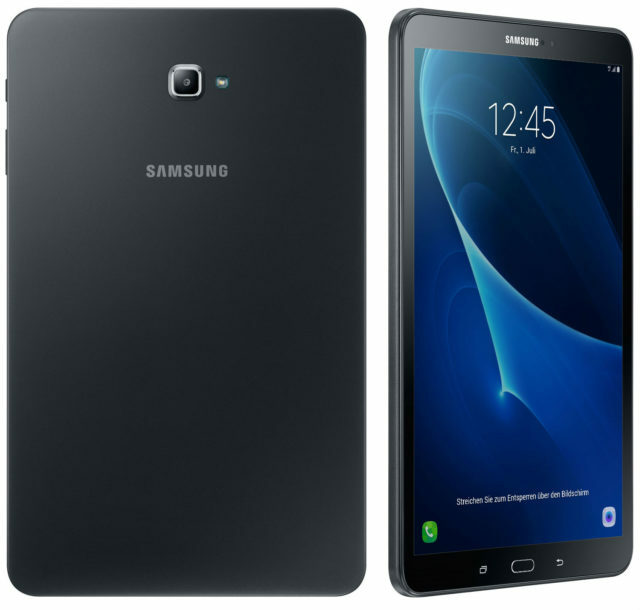 Samsung launches a temporary trade-in program in Russia. 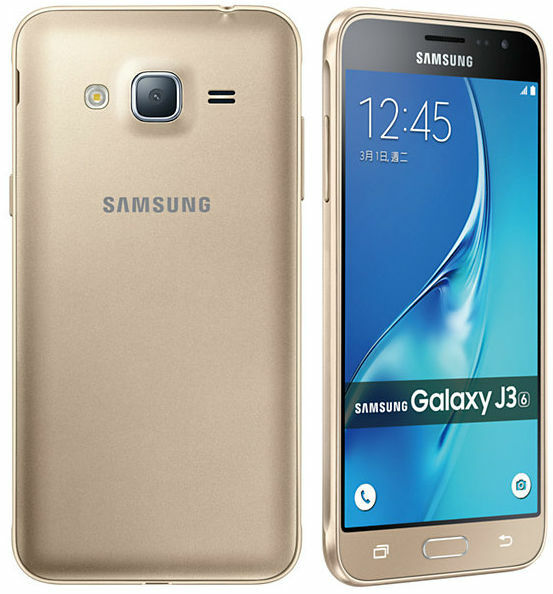 Now some may get a discount for buying smartphones Galaxy A3. Galaxy A5, Galaxy A7, 2016 or Galaxy S7, Galaxy S7 Edge. Though only 1 to may 31. 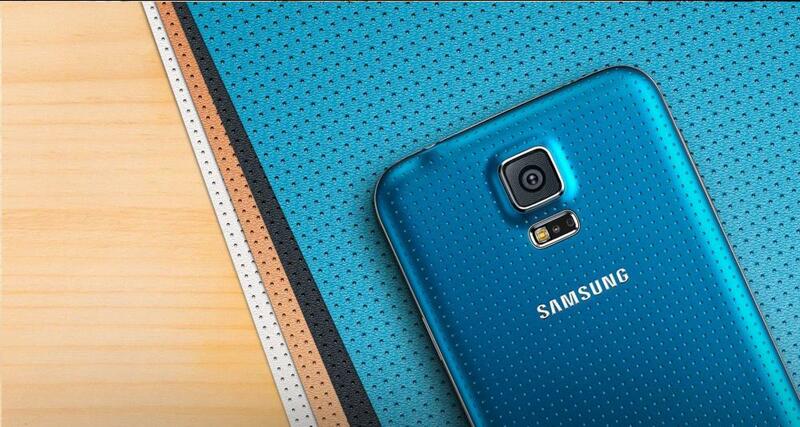 You can give the device line Galaxy A, Galaxy S5 or Apple. Thus it is possible to benefit up to 20 thousand rubles. This is the resource SamMobile. 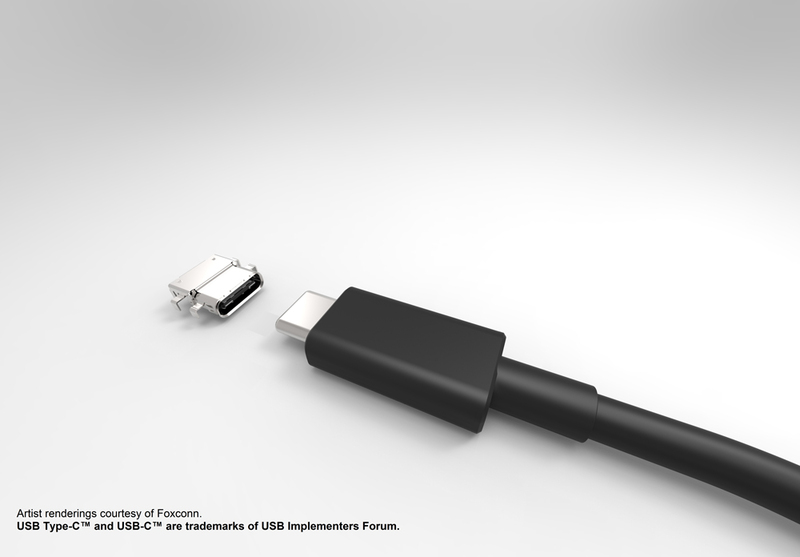 They once predicted a USB Type-C for smartphones Galaxy S7 and S7 Edge, which really did not happen. I assume that Samsung did not rush to update the USB because its Gear VR would be unable to work with devices directly, without any adapters or other similar devices. But the company plans such as the upgrade and Gear VR, and therefore all the appearance of the USB Type-C u Note 6 it seems very likely. About the anticipated phablet Samsung Galaxy Note 6, we already wrote a bit earlier. Here and here. Now the network is rife with the news that this smartphone will receive the long-awaited USB Type-C. The Internet is full of articles and reviews in the spirit of "What's cooler: Galaxy S7 or iPhone 6S Plus?". Revision Droider always a step ahead, therefore, compares the Samsung flagship... with soda. In a new video Boris Vedenskiy leaves Galaxy S7 one-on-one with a liter of Coca-Cola and demonstrates the result of a collision through the day. Here are all the chips from the 6-th version of Android: Doze, Google Now on tap, parmesani applications, etc. earlier, Samsung was handing out the update to the Marshmallow in Sri Lanka. Expect soon from us. 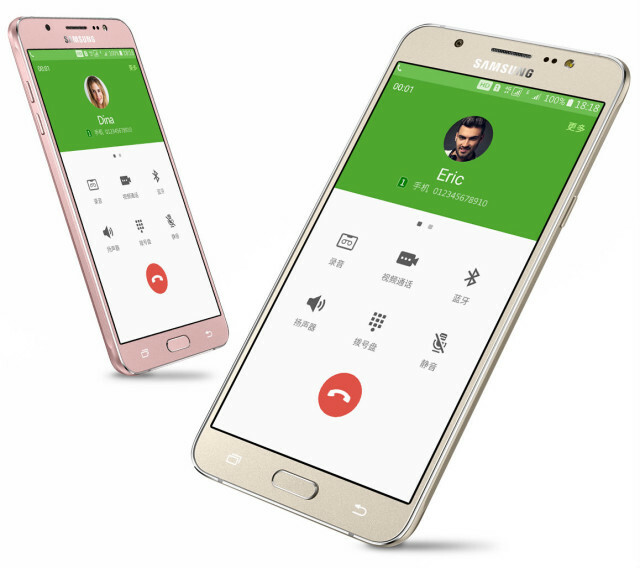 Samsung has started to distribute in India the firmware with Marshmallow for Android smartphone Galaxy S5 (model SM-900I). In the end, the user will receive Android 6.0.1 and build the firmware will change to G900IDDU1CPD1. 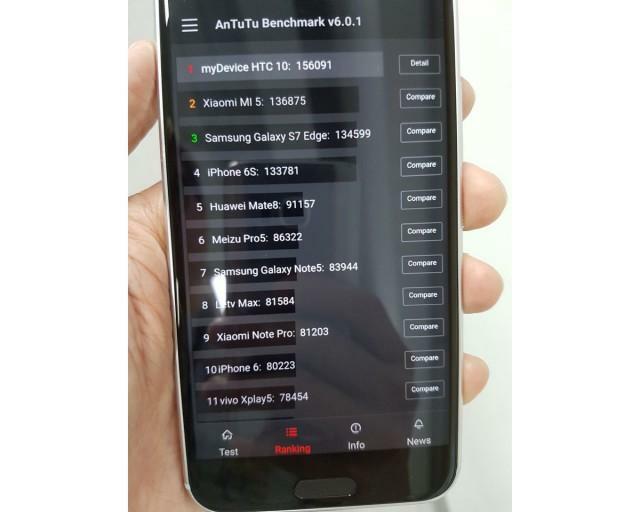 In a recent AnTuTu tests found the new device - Galaxy C7. This is reported by sources from the social network Weibo. 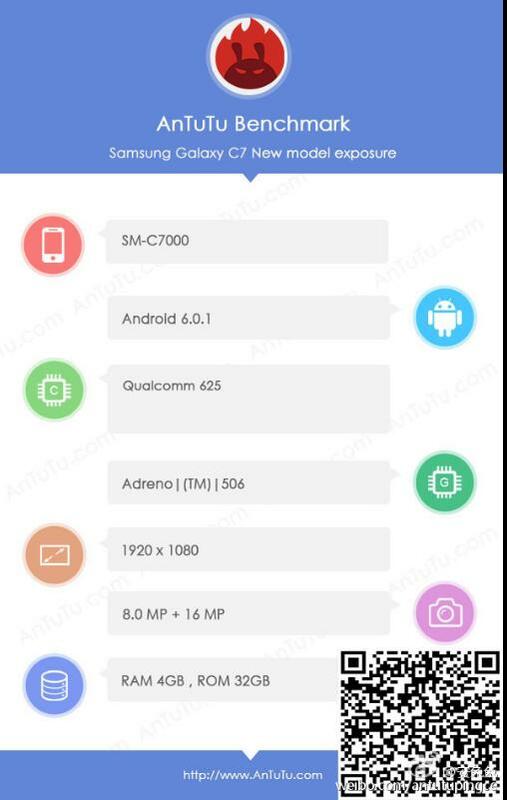 The smartphone is labelled SM-C7000, it easily can be attributed to budget gadgets, but to those closer to the flagship. Samsung continues to produce downright huge number of smartphones. Variety, of all shapes and sizes. 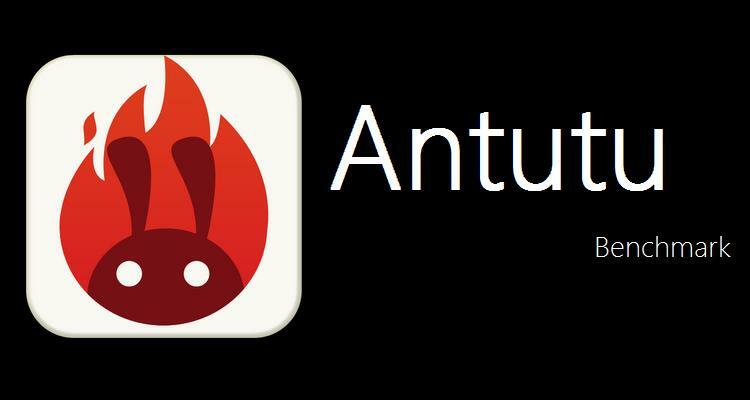 On the one hand, of course, the company is actively making money. On the other hand this has some advantages for consumers, because not everyone can afford the top-end Galaxy S7, and take something cheaper and easier is already possible. 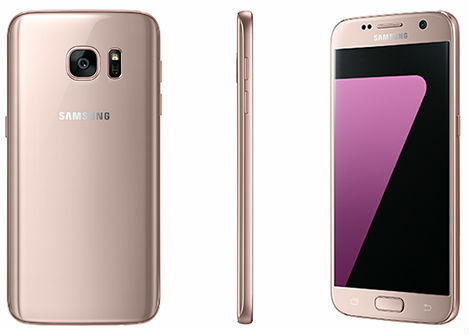 Samsung Galaxy S7 and S7 edge is now available in a new color – "Rose gold"
The South Korean company Samsung Electronics has announced the release of their Galaxy S7 and S7 edge in a new version of "Pink Gold editions," adding case color "Pink gold" to the current color scheme and expanding it to five shades. Currently, the Galaxy S7 and S7 edge in the new color available for the market of South Korea, and soon you can see them on the shelves and in the rest of the world. 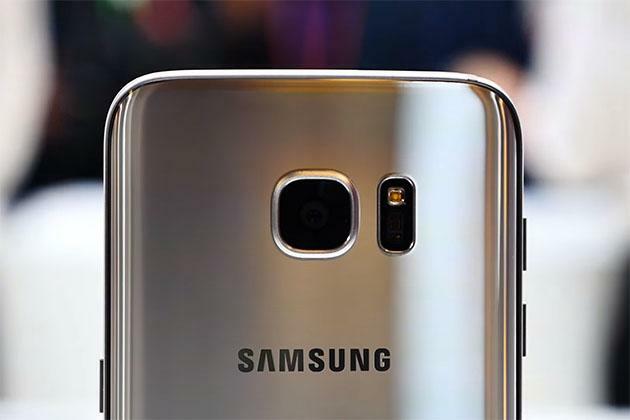 While the Galaxy S7 and S7 Edge pleasing owners, Samsung is working on another flagship, 2016. In addition, the message is clear that the same chipset will have some unknown model Xperia and LG G Flex3, and the camera 25 megapixels. Phablet, which offers more only in September, already is attracting attention. 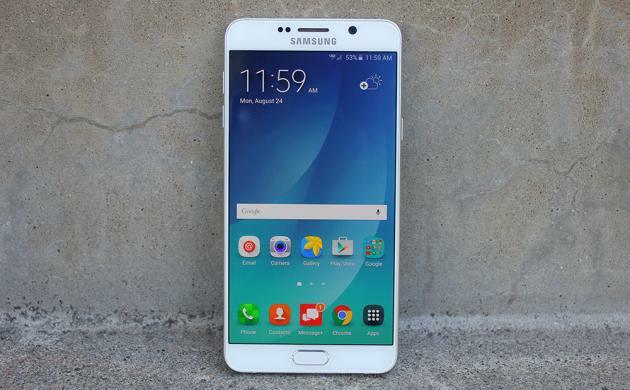 Some sources from China give a fresh batch of rumors about the Samsung Galaxy Note 6. It is reported that this giant smartphone will come with a new Qualcomm Snapdragon processor 823. By the way, the same is expected in the phablet Xiaomi, about which we reported earlier. A Modification to Qualcomm inside, it seems, will remain with Android Lollipop. Samsung has decided to please by giving the update on the smartphone, which some did not even wait. 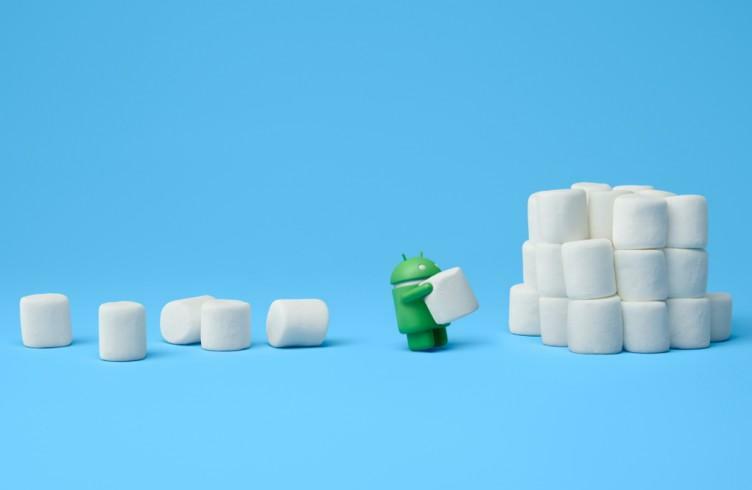 Update to Android Marshmallow now catches phablet Samsung Galaxy Note 4. But the company is not only happy, but sad, because the update only gets the Exynos version of the device (N910C), and those that work with Snapdragon, alas, no.